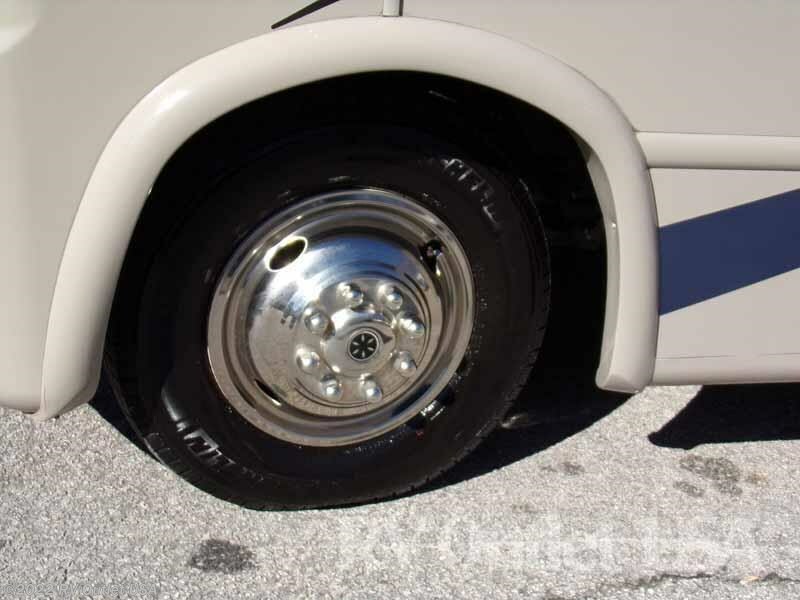 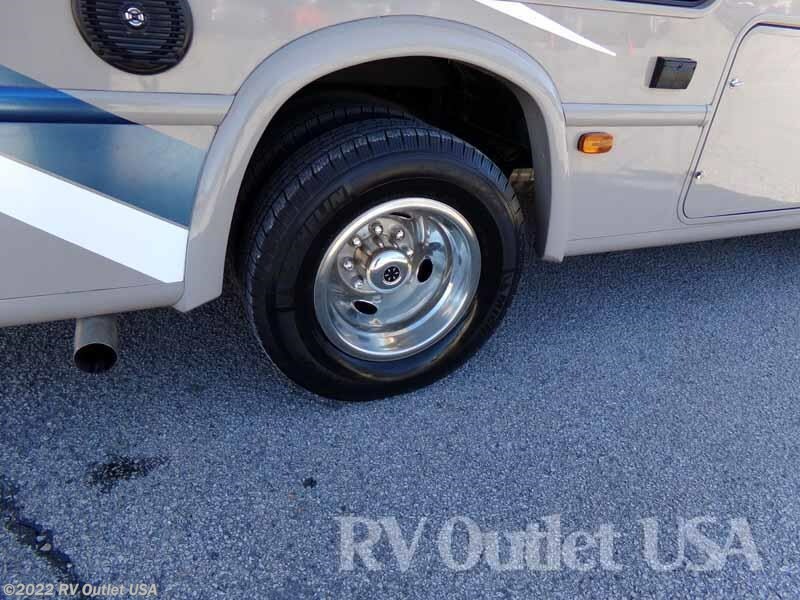 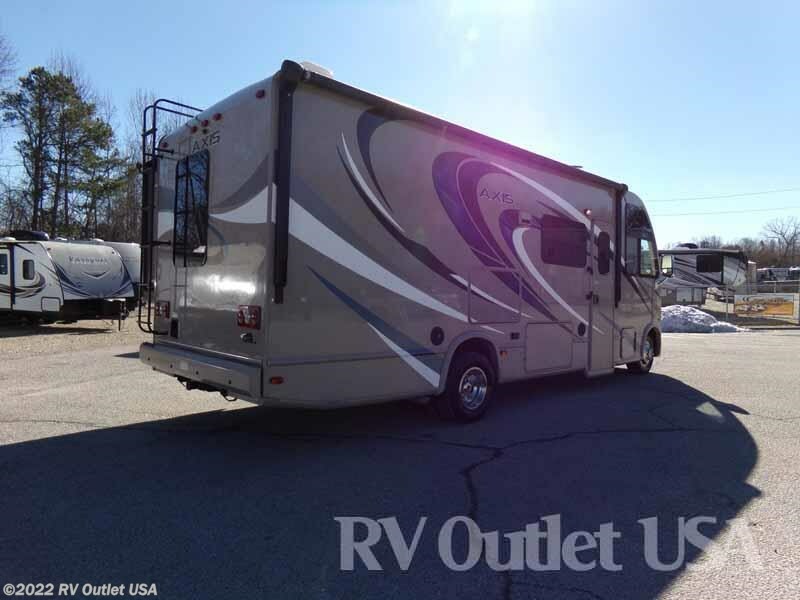 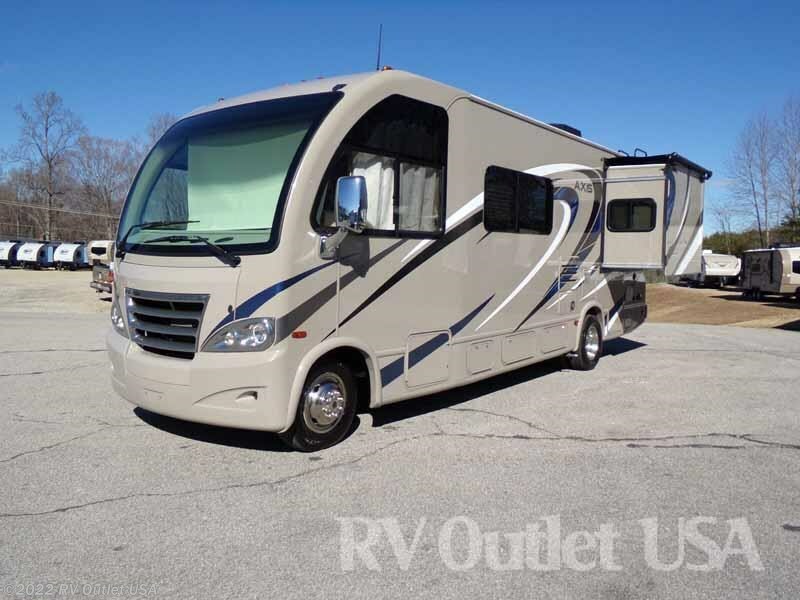 This is a super nice used 2016 Thor Axis 25.3 Class A Motor home!! 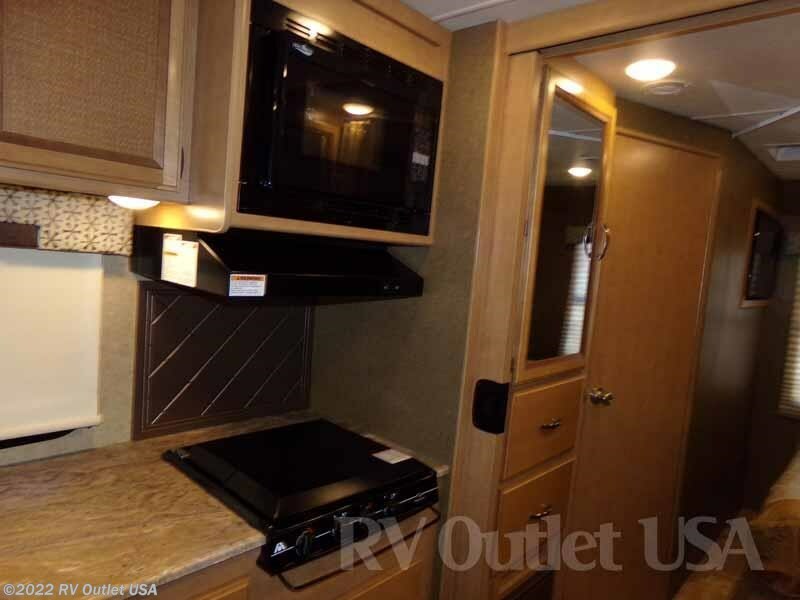 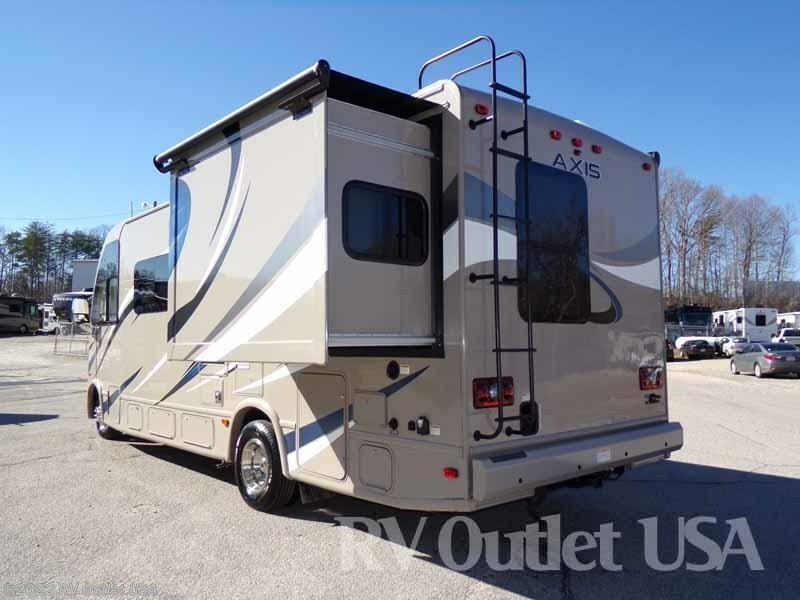 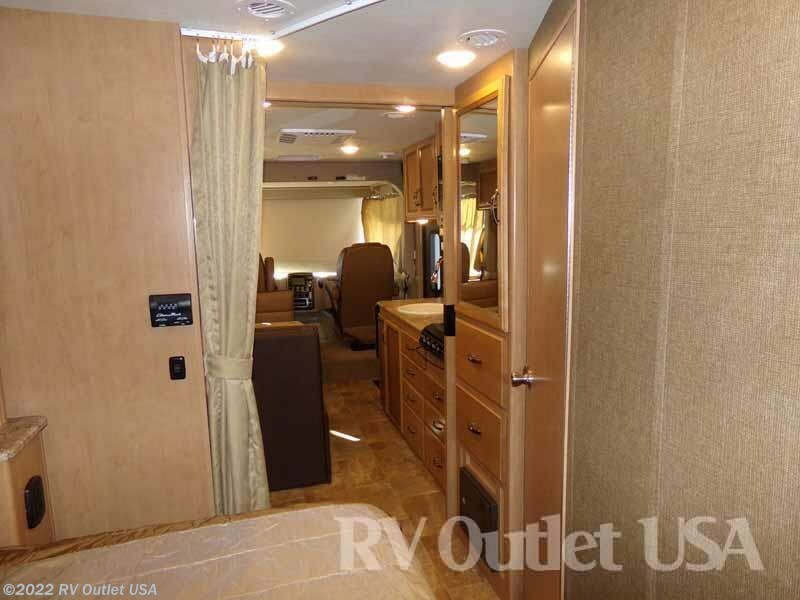 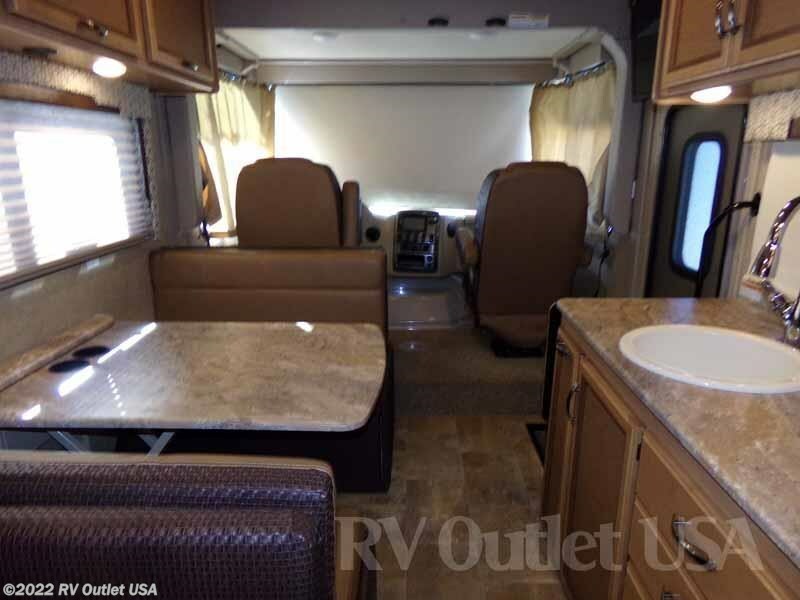 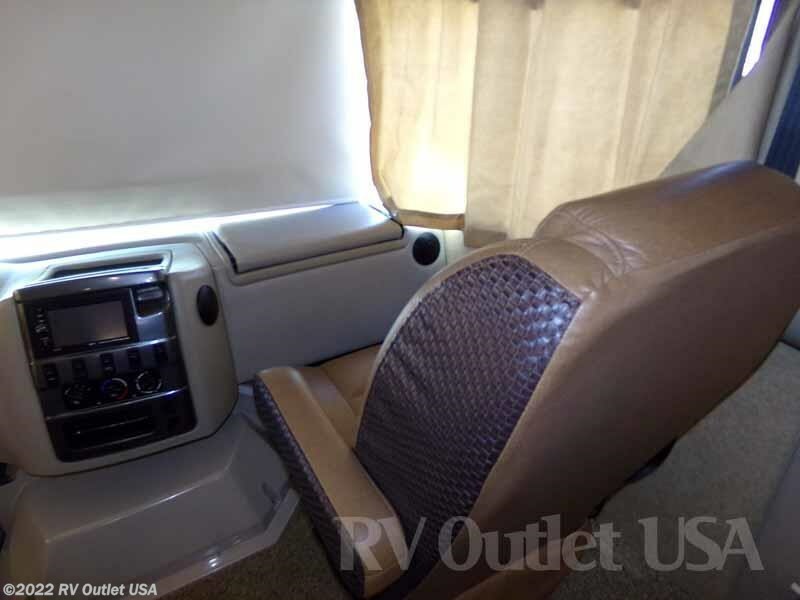 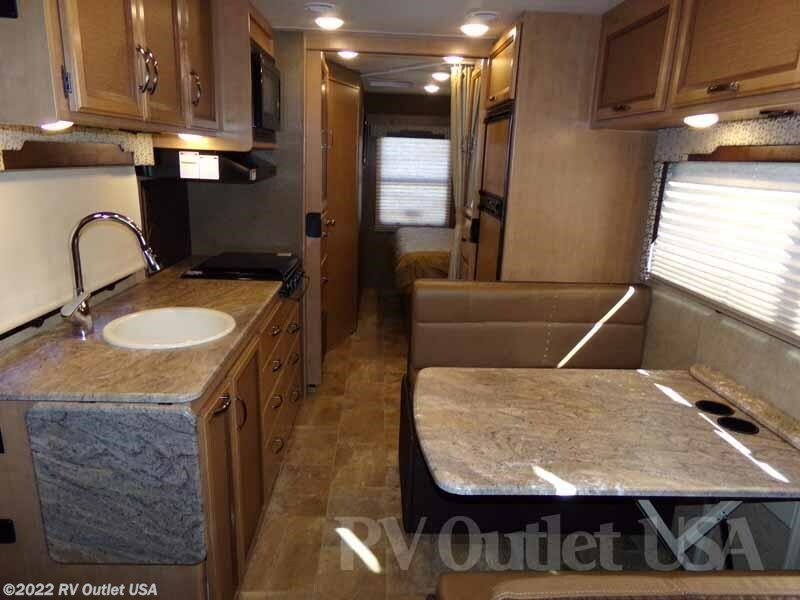 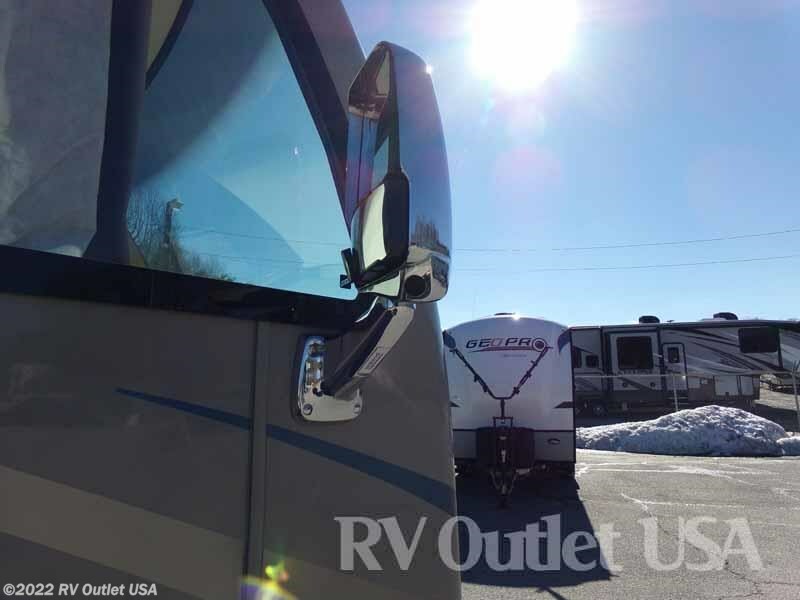 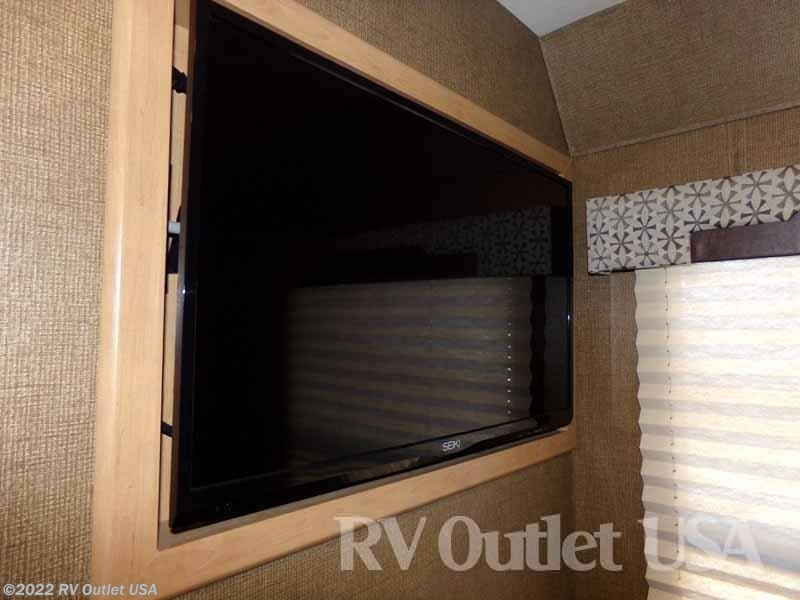 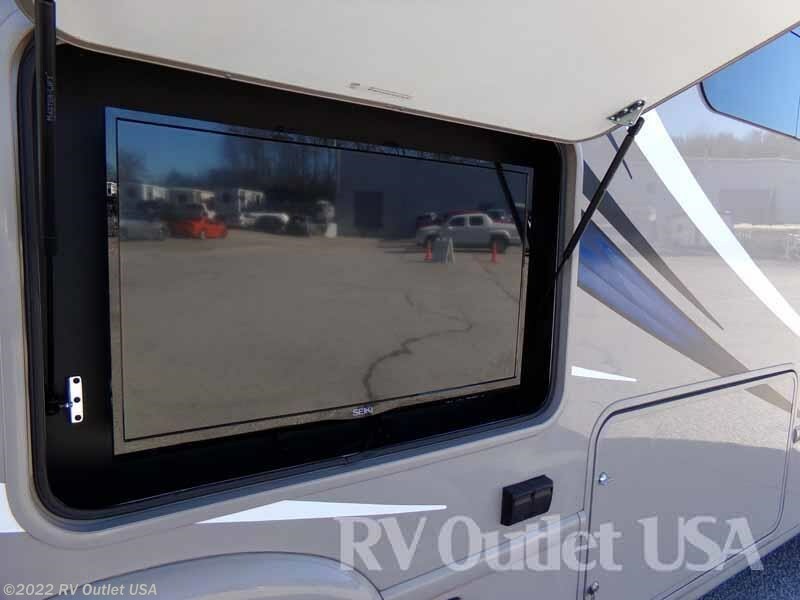 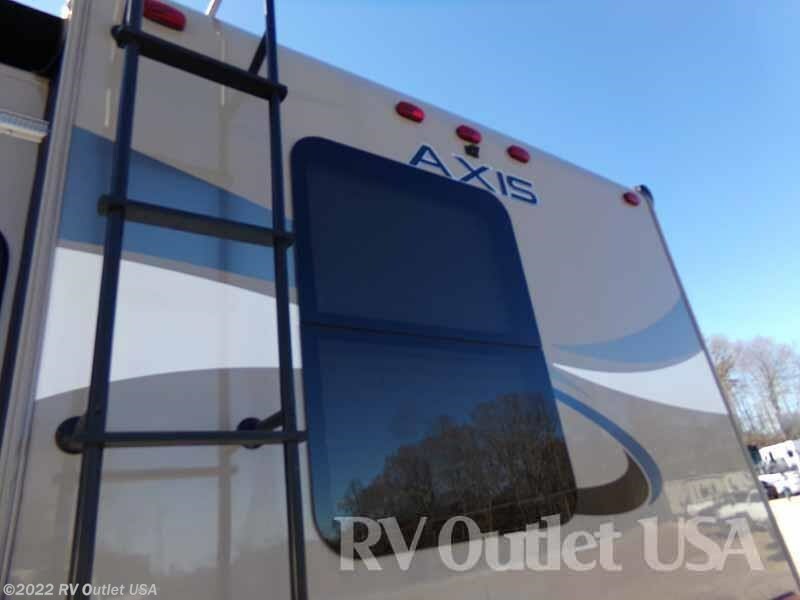 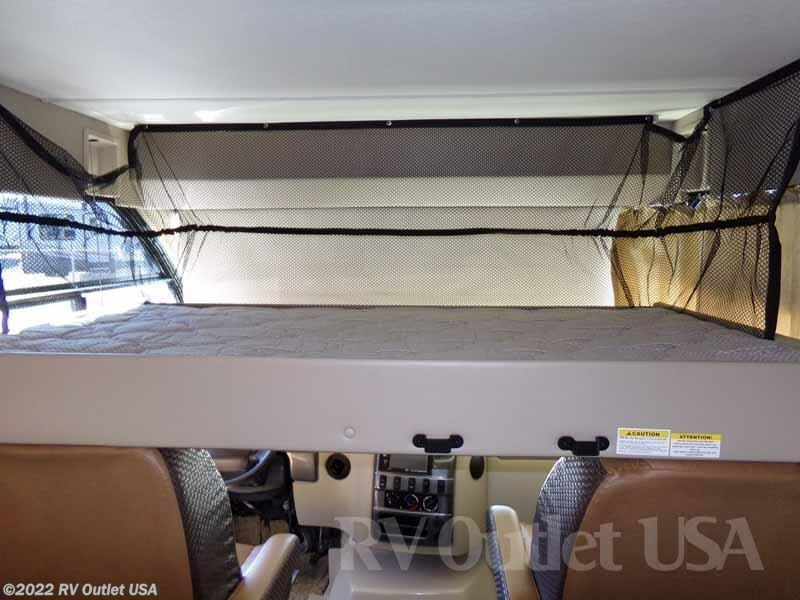 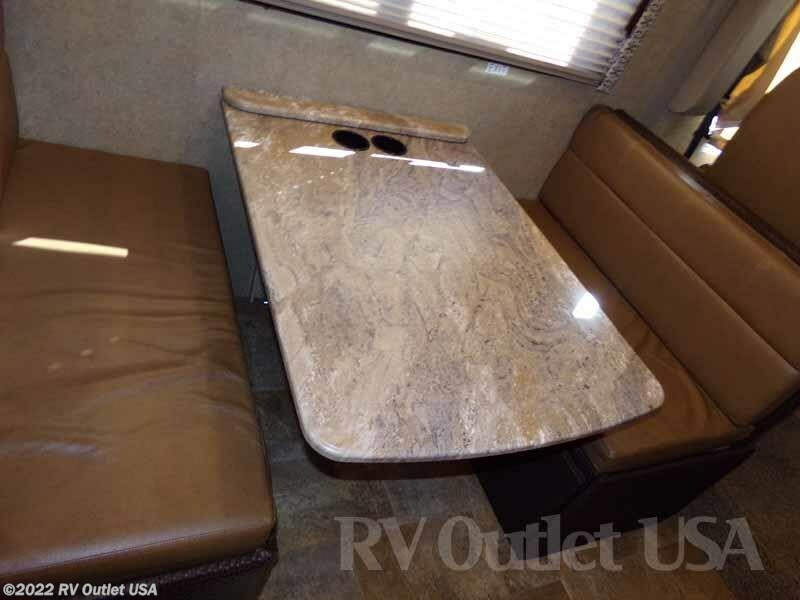 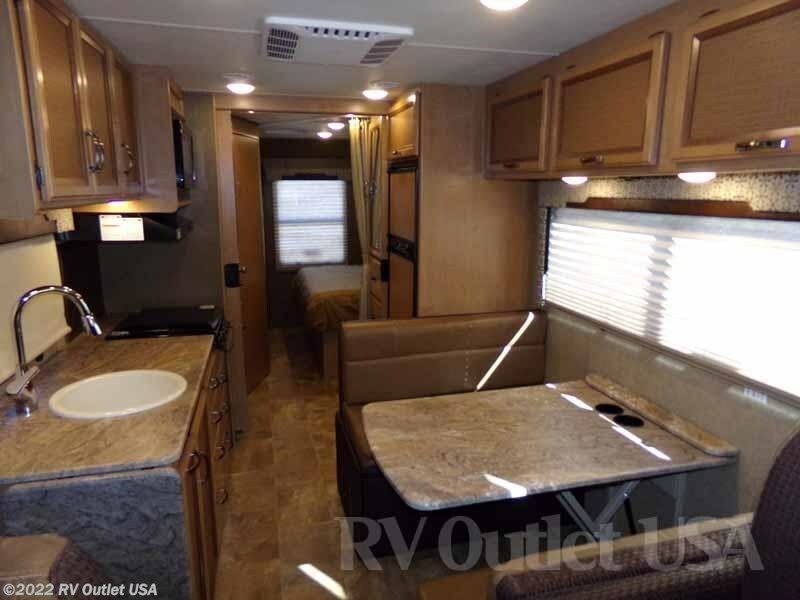 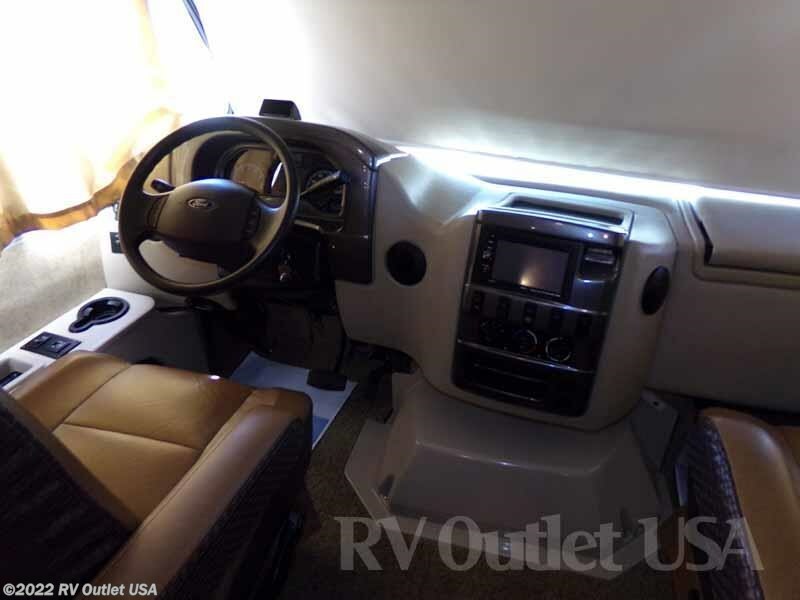 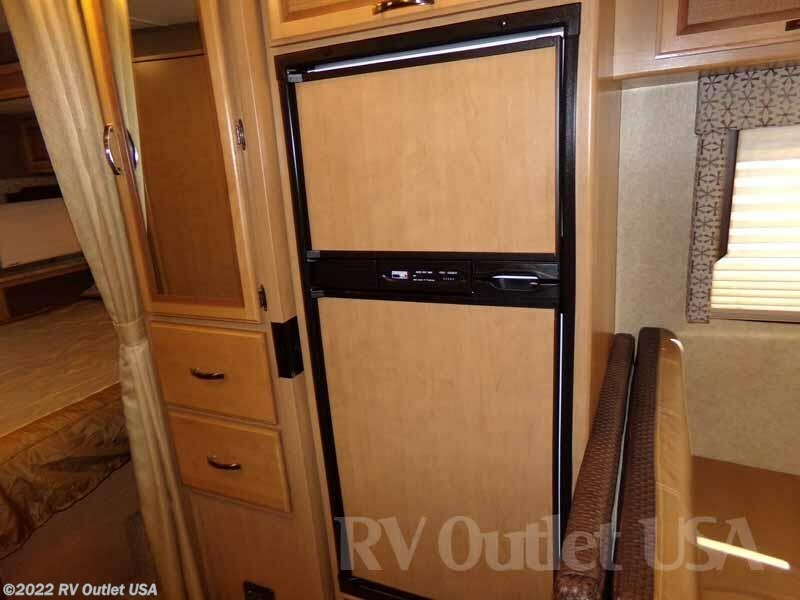 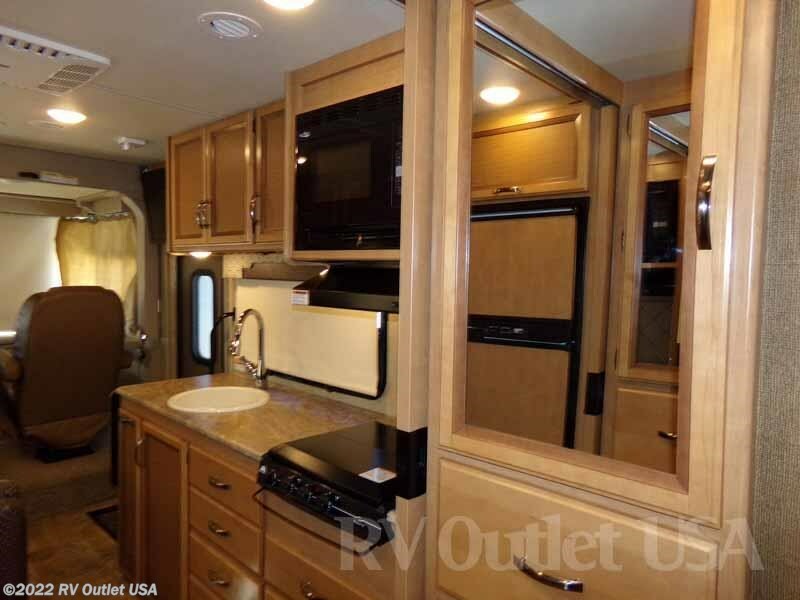 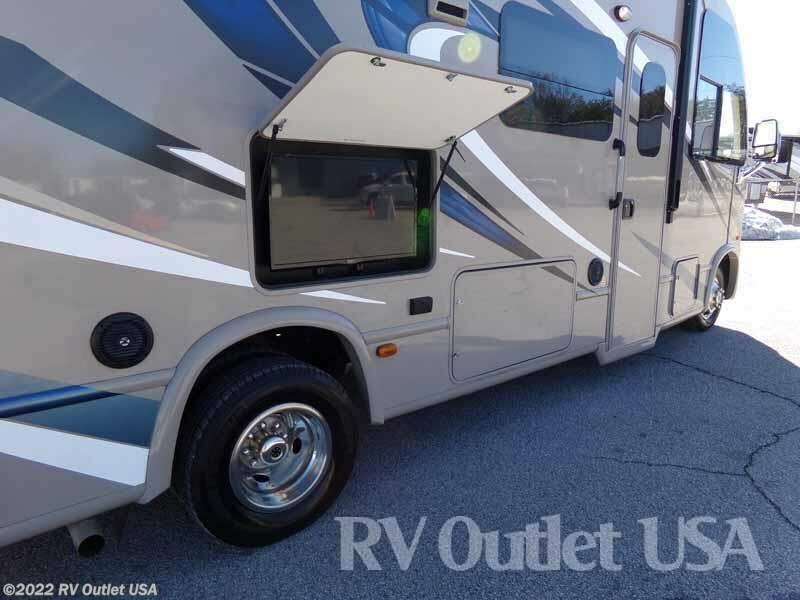 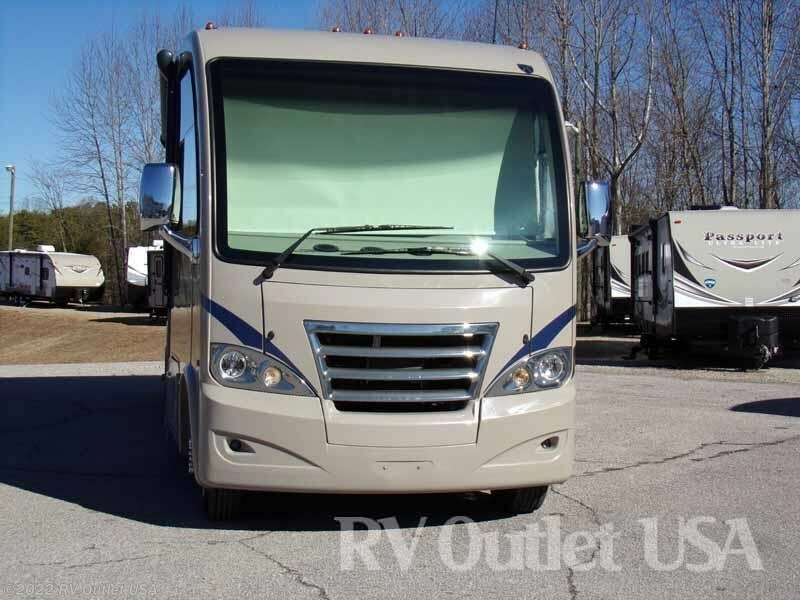 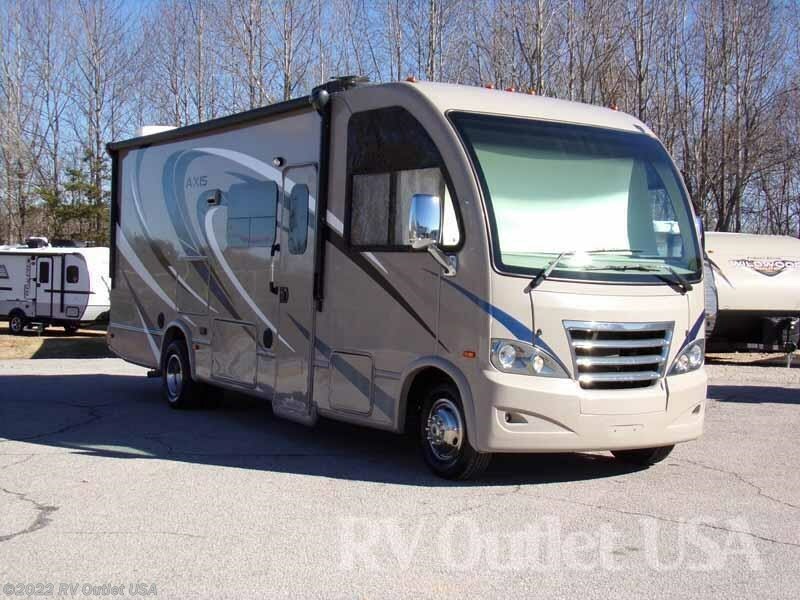 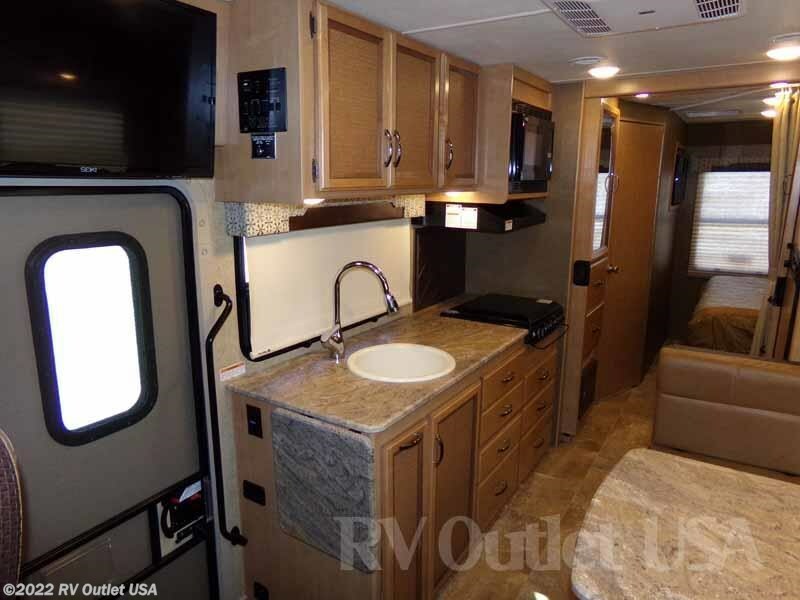 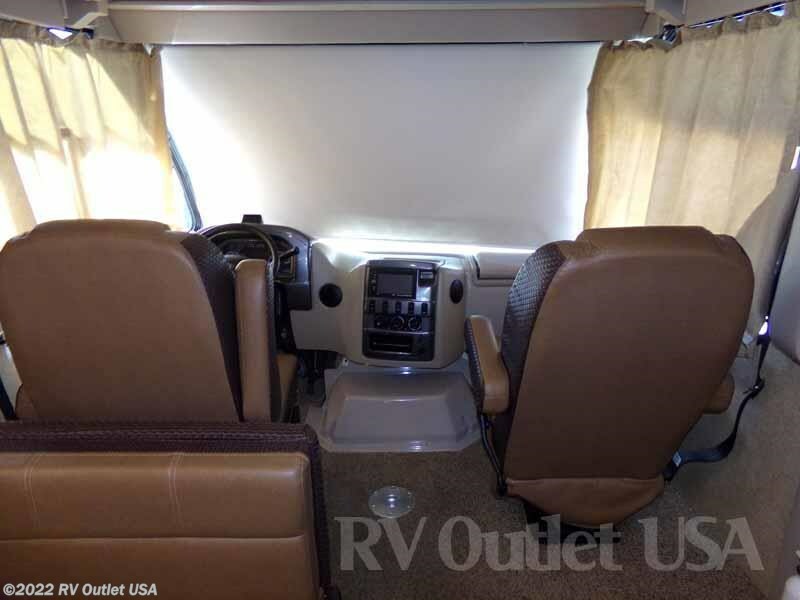 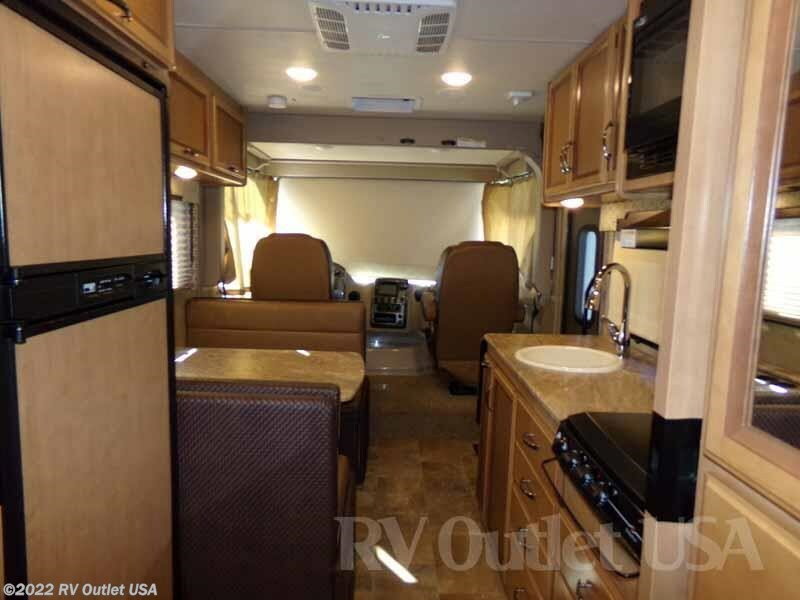 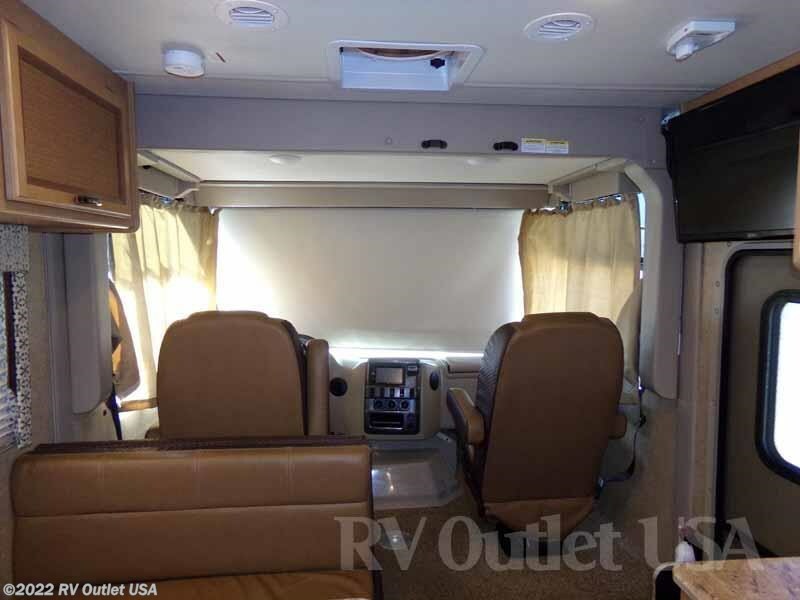 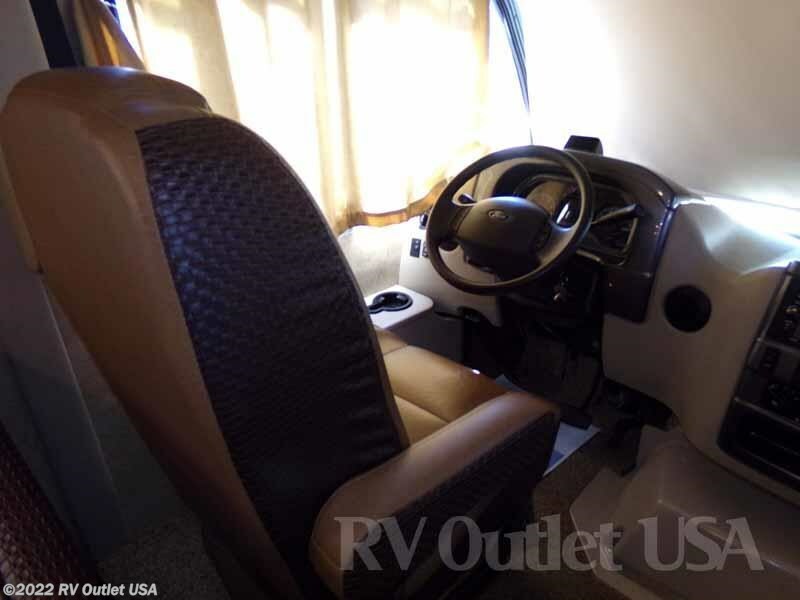 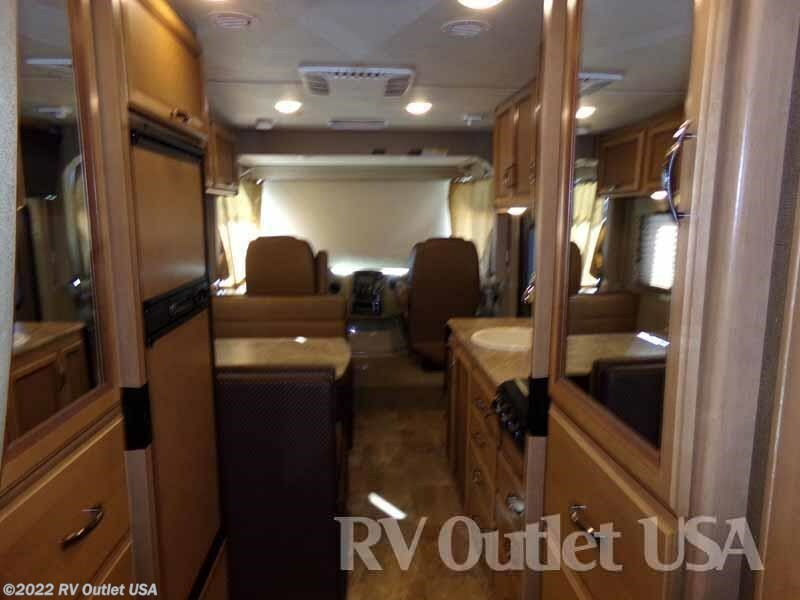 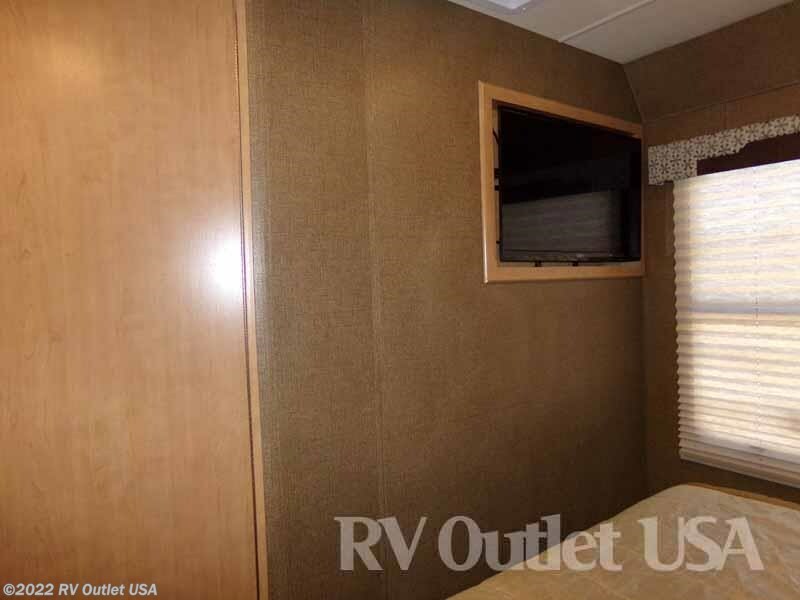 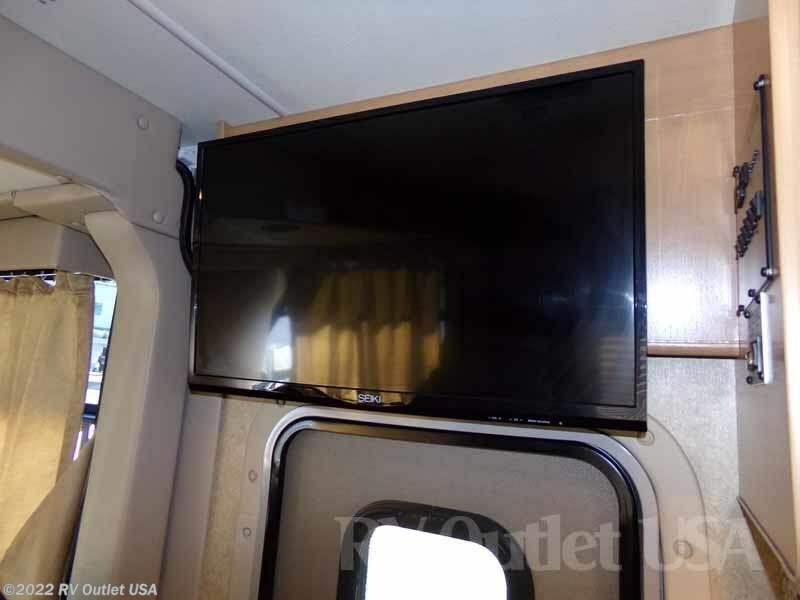 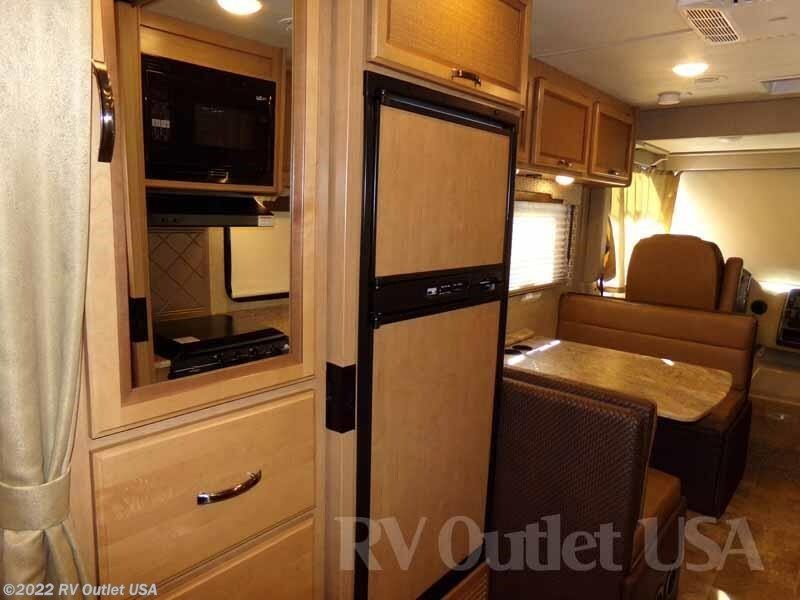 This 2016 Thor Motor Coach Axis 25.3 offers all the luxuries and comforts of home and is loaded with options like the outside entertainment center, shower, ladder, over the cab bed, large storage compartment and so much more. 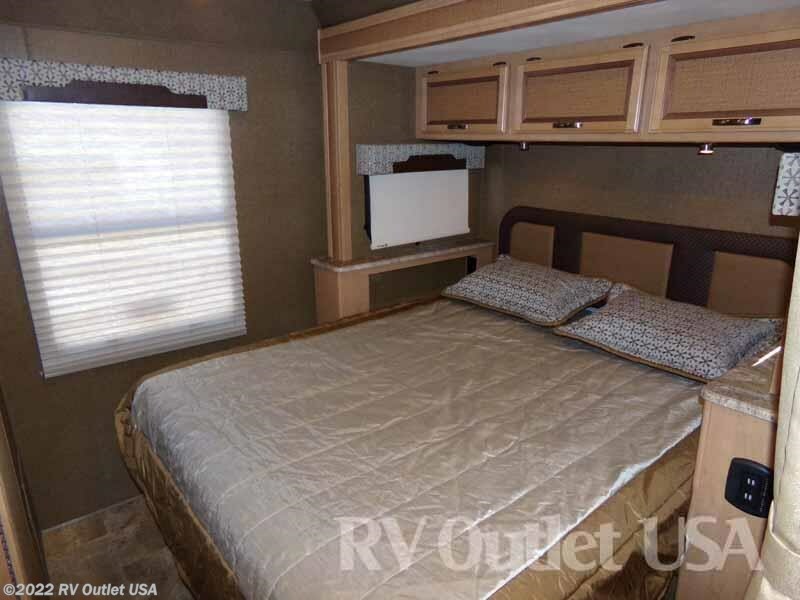 The warm interior feels like home and offers 1 slide for more room to move about in the master bedroom. 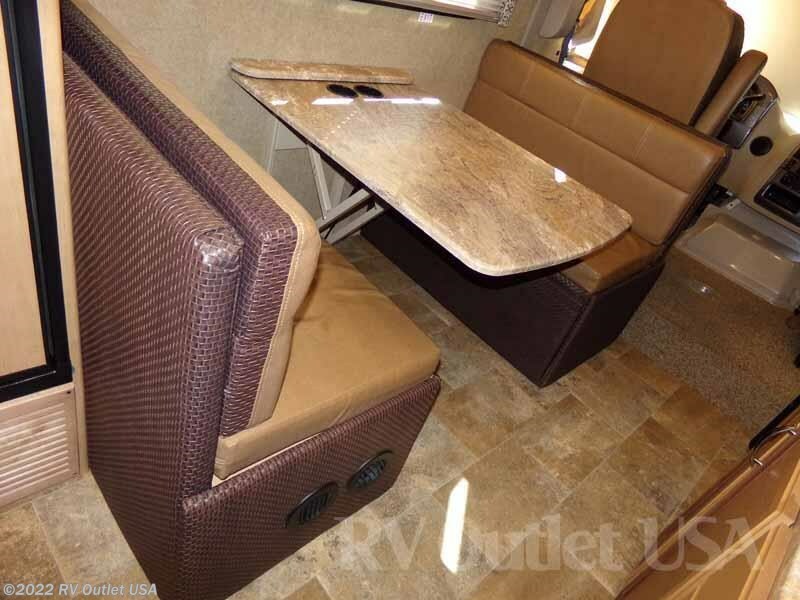 The living area offers a jack knife sofa and removable table and entertainment center with stereo and TV that is perfect for everyone to see. 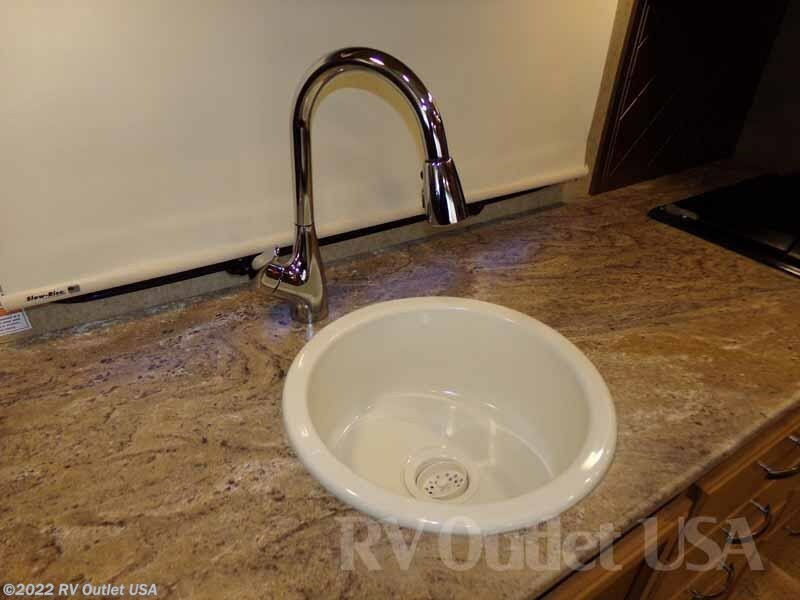 There is plenty of counter and cabinet space in the kitchen that offers a sink, microwave, stove top burners and refrigerator. 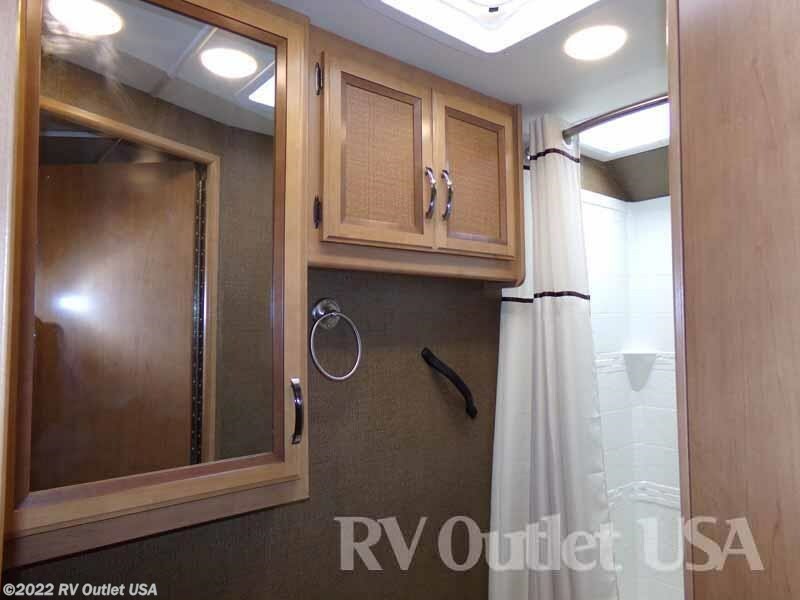 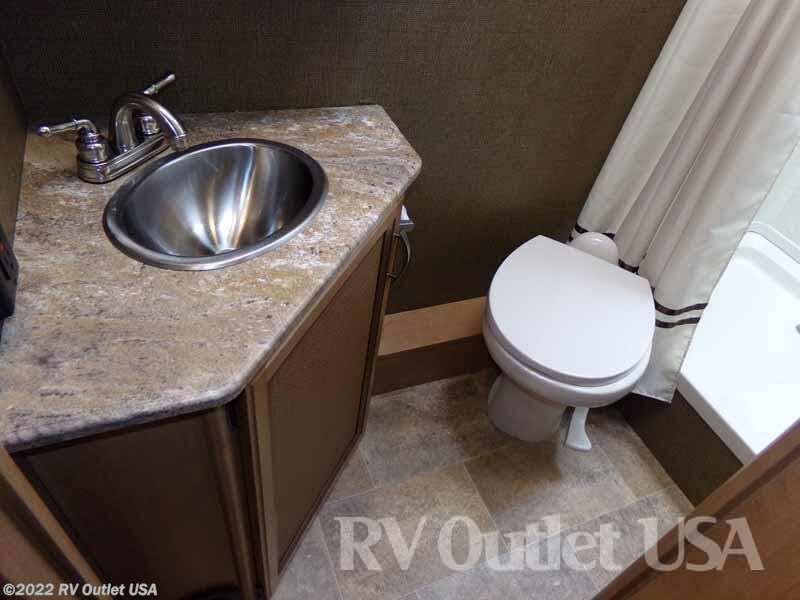 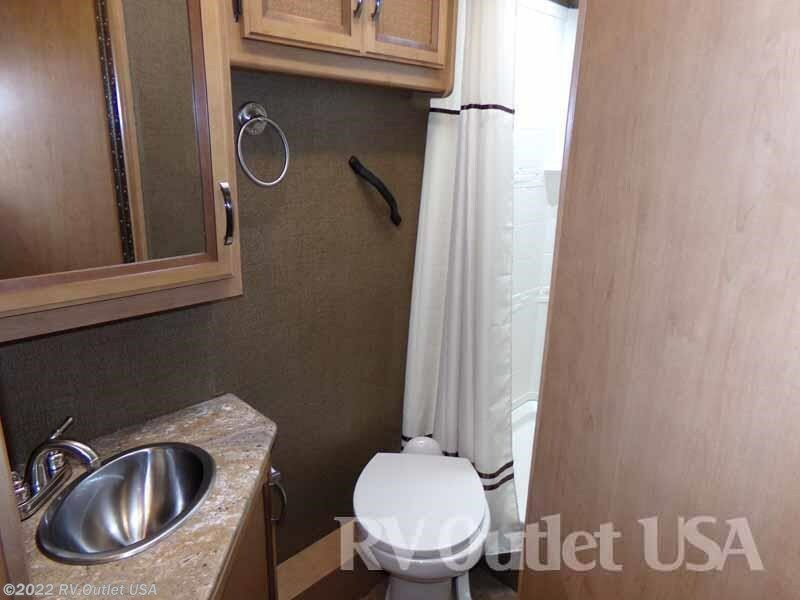 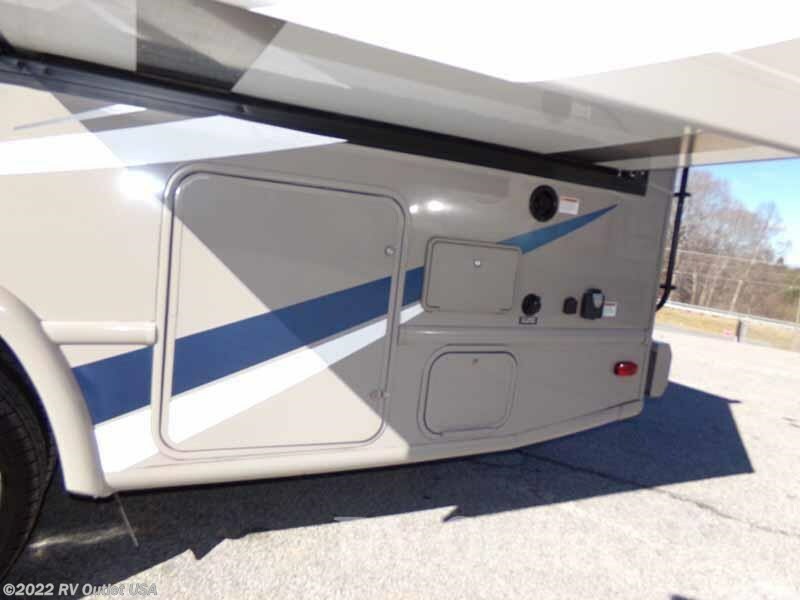 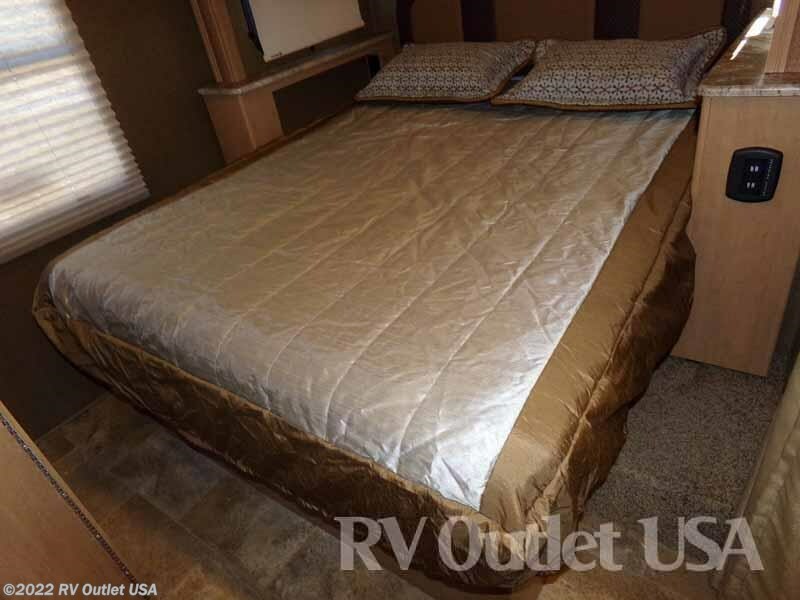 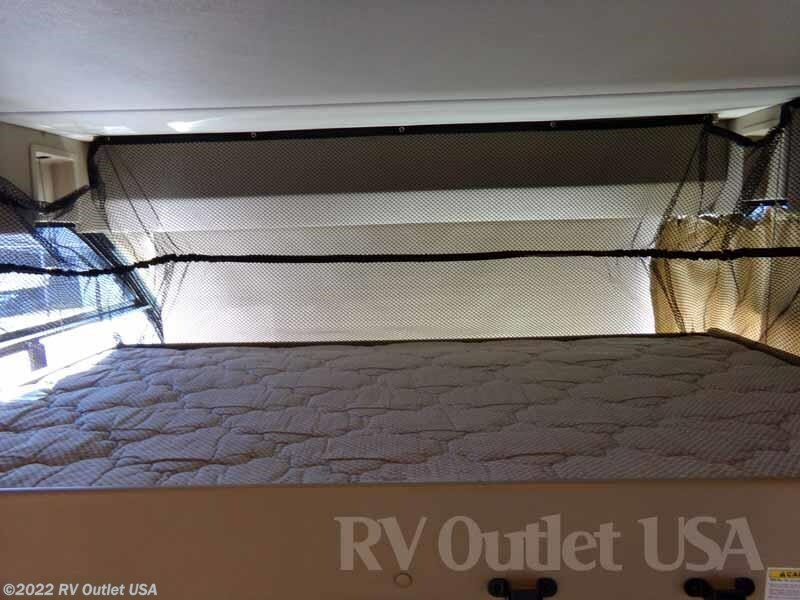 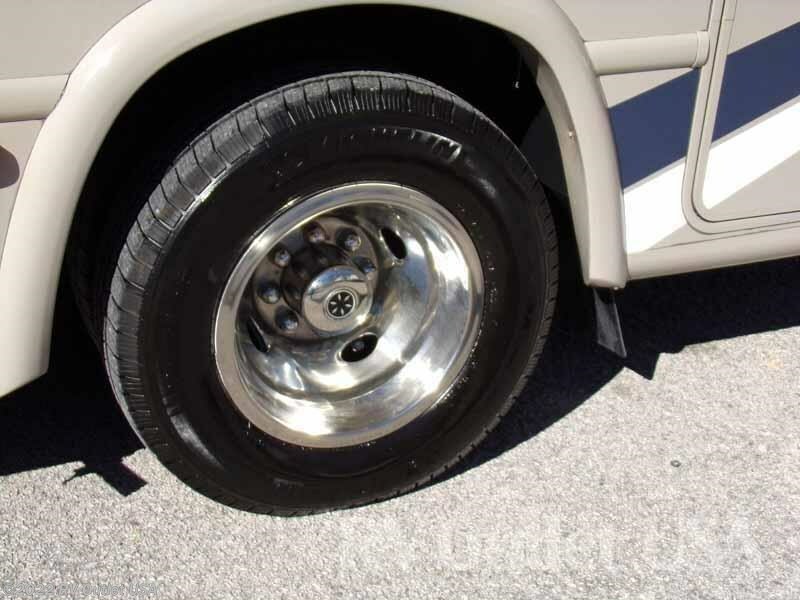 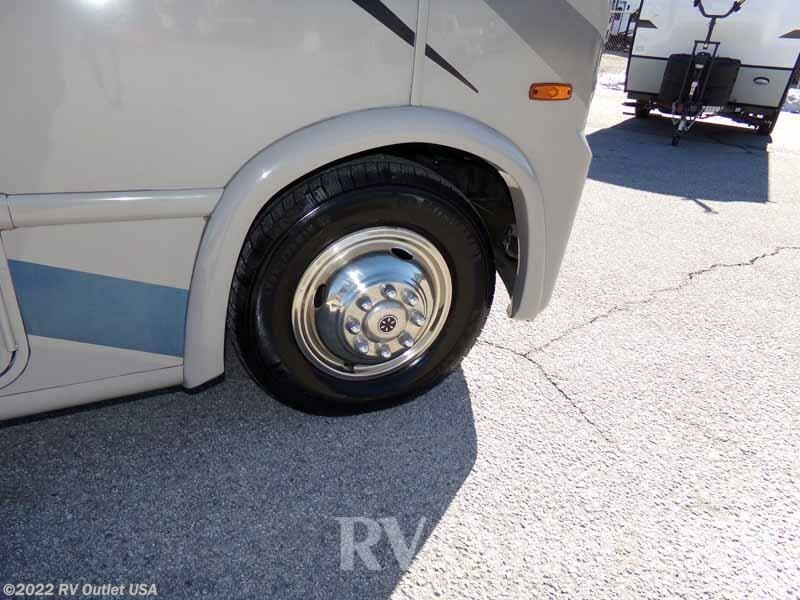 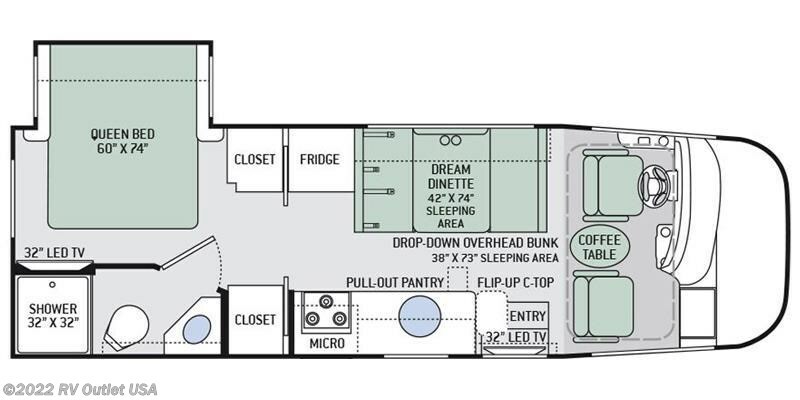 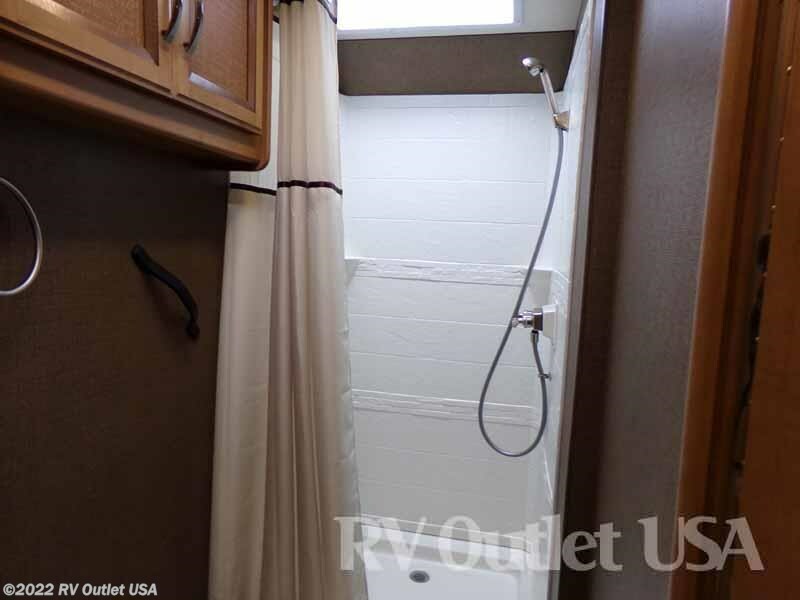 The rear of this RV features an enclosed bath with a shower, cabinets and a foot flush toilet on the door side and across frome that is the master bedroom fit for the queen.